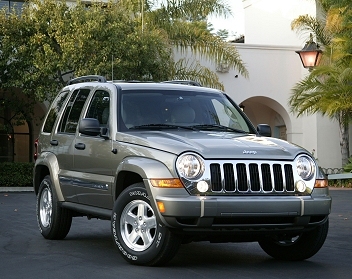 I commuted 2 hours each way to work for 6 years with an '06 Jeep Liberty and I had zero problems with it. An awesome vehicle. It got me home and back in 3 feet of snow from Pennsylvania to New Jersey with out a blink. A very capable Jeep. The 3.7 liter engine purred right along without a hitch. Granted, you MUST take care to do regular maintenance on your car/suv/truck for it to treat you right. My recommendation is to buy one. Do your homework first. Make sure it has a good history and you're GOLDEN.